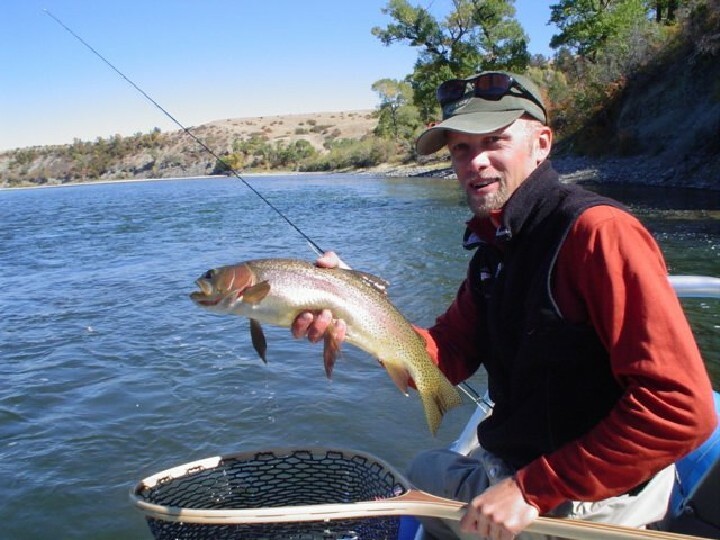 Float fishing the Colorado River from Horse Creek to Dotsero offers anglers several different options and very good late summer and fall fishing. As the Colorado River flows toward Interstate 70 and the town of Dotsero, the landscape and river features transition from steep canyon walls and wild rapids to open ranch land and slow moving water lined with overhanging willow branches and tall grass. The section from the Horse Creek boat ramp to the Dotsero boat ramp. It can give float fishermen excellent dry fly and streamer fishing, unique scenery, and a bit of solitude. If you are one of those float anglers who has floated the upper stretch of the Colorado numerous times and wants to see something different, consider the remote 12 mile journey from Horse Creek to Dotsero. The best way to get to the Horse Creek boat ramp from the Vail Valley is to follow the Colorado River road north from Dotsero past the Lyons Gulch and Cottonwood boat launches. There are several different half and full day float options on this stretch. Boaters can split this float up into shorter stretches by using these other ramps, which are free and have restrooms and plenty of parking. The Colorado River moves at a slower pace through this section, but some class I and II rapids do exist. As with all rapids and river obstacles, unfamiliar oarsmen should take some time to scout them either from the road or along the river bank before running them. Shuttles can be arranged by calling Rancho Del Rio at (970) 653-4431 and leaving a message. Because it is a long drive from their base, these shuttles are a little more expensive than an average Colorado River shuttle. Another shuttle option is Jack Bombardier (970)-524-2775. Many boaters choose to run their own. Camping along the river here is limited with only a few unmaintained campsites and beaches available. If you are planning an overnight float trip, make sure to choose your campsite from the road and prepare to be flexible if it is already taken. As always, floaters need to practice leave no trace wilderness ethics and pack out all trash. This section of river is best fished from a boat as much of it passes through private land. Remember it is illegal to walk on or drop anchor on private land, even in the middle of the river. Boaters and fishermen should always pay close attention to signs along the river marking public and private land. Float anglers are confronted with a wide variety of trout structure here. Long, slow moving riffles and runs provide excellent dry fly fishing, with grasshoppers being the most common choice. The deep, foamy corners and tail-outs of the small rapids in this section are great places to pull the boat over and fish a deep nymph rig with plenty of weight for feeding trout. 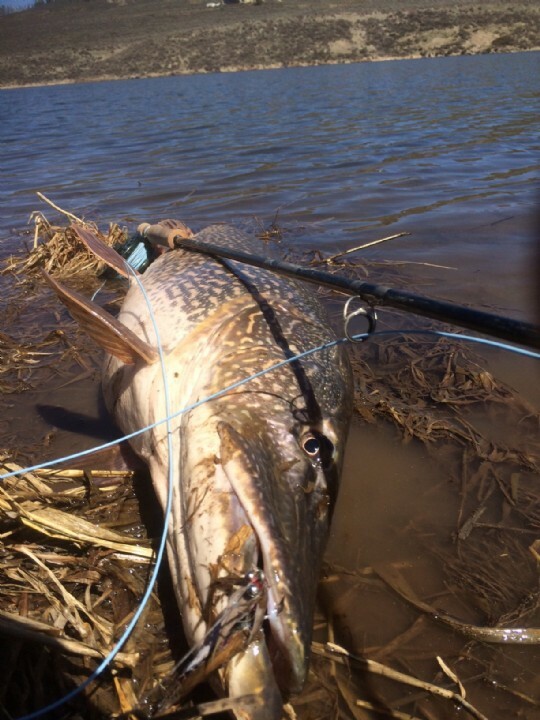 Many larger fish end up in the net this way. 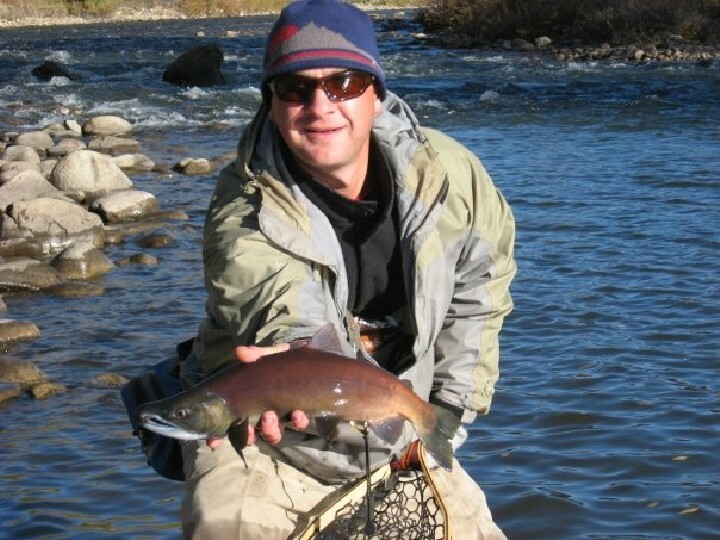 The streamer fishing here is often better than average due to the off color water and limited fishing pressure. Anglers are typically successful by using stoneflies, caddis, terrestrials, and small mayflies (blue winged olives, pale morning duns, and tricos) both on the surface and down deep all year long between Horse Creek and Dotsero. If you want to see this beautiful and unique stretch of river for the first time, the best way is from the front of a drift boat piloted by one of the professional float guides here at Vail Valley Anglers. Call or book online today at www.vailvalleyanglers.com/guided-float-trips.